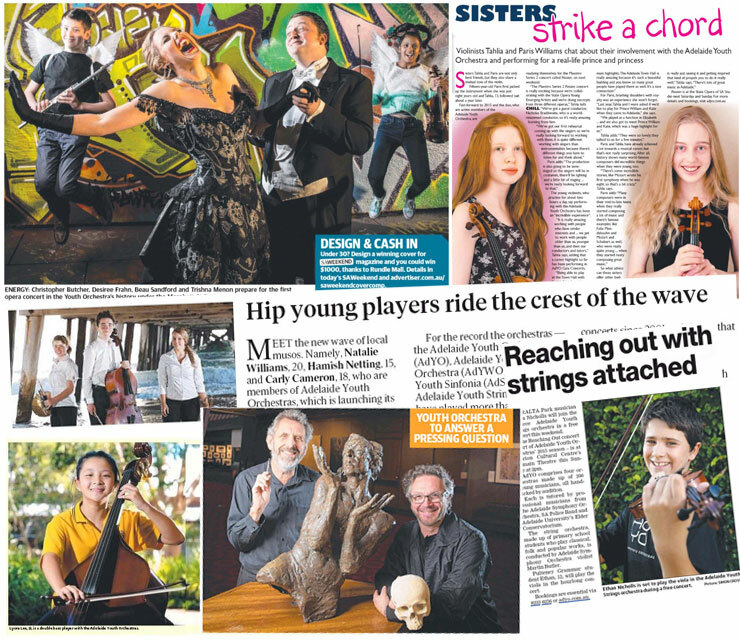 Australia's leading youth orchestra organisation, AdYO is made up of 250 musicians aged eight to 24, giving young South Australians musical training, life skills and education. 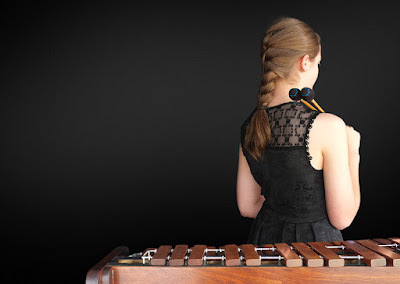 With four separate orchestras from wind to strings and the flagship Adelaide Youth Orchestra, AdYO is highly respected both locally and nationally, and its seasons of professional-standard concerts receive consistently high critical acclaim. I began working with AdYO in early 2015, managing media and publicity for the company's season launch and concert program.